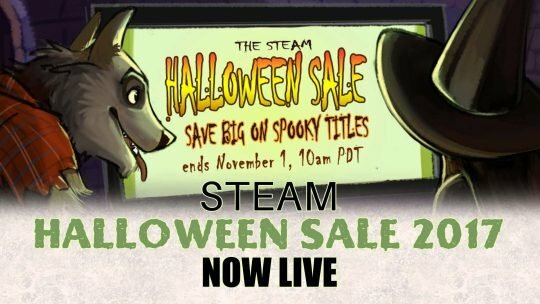 Steam Halloween Sale 2017 includes Salt & Sanctuary, Witcher 3, Tyranny & More! 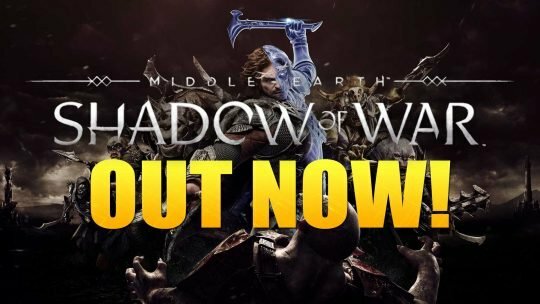 Middle-earth: Shadow of War Is Available Now! 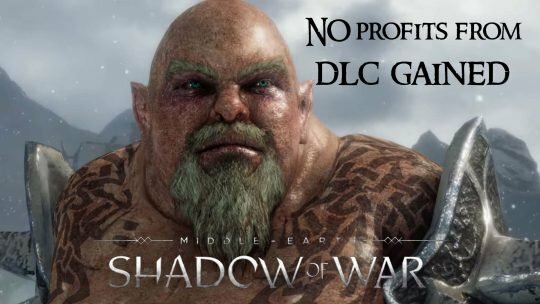 Middle-earth: Shadow of War releases today and is available now, alongside a new launch trailer! 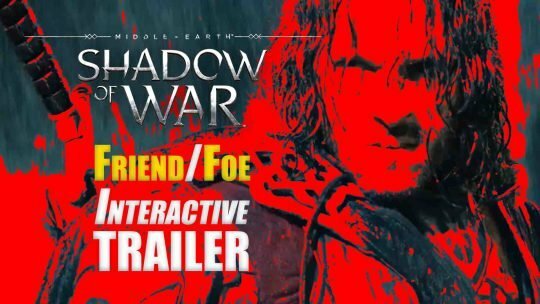 Middle-earth: Shadow of War ‘Friend/Foe Interactive’ Trailer! 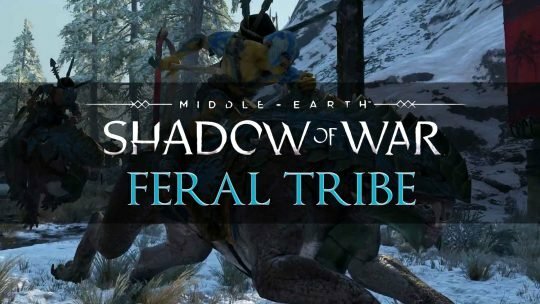 Middle-earth: Shadow of War ‘Feral Tribe’ Trailer! 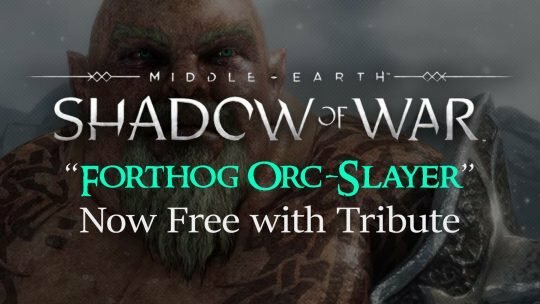 The Feral Tribe is comprised of skilled hunters and beast tamers, they are the predatory orcs of Middle-earth: Shadow of War! 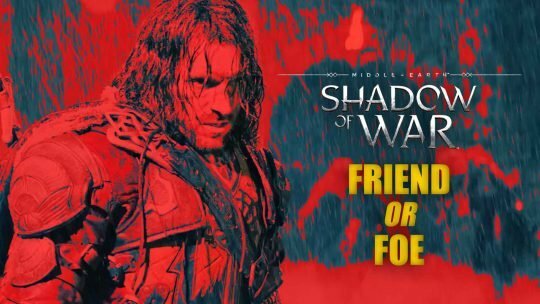 Friend Or Foe in New “Middle-earth: Shadow of War” Teaser! 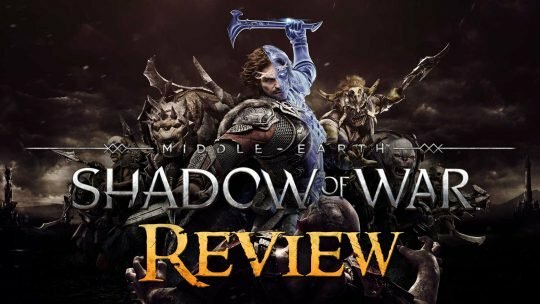 Check out this short but sweet teaser showcasing one of the choices you’ll be forced to make in the upcoming Middle-earth: Shadow of War! 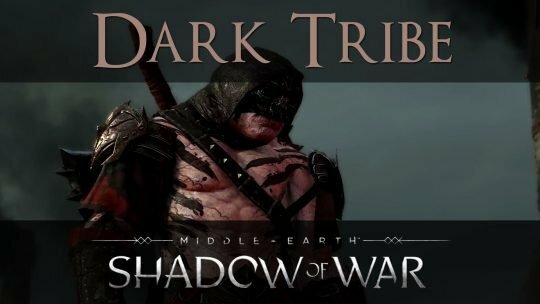 Middle-earth: Shadow of War ‘Dark Tribe’ Trailer! 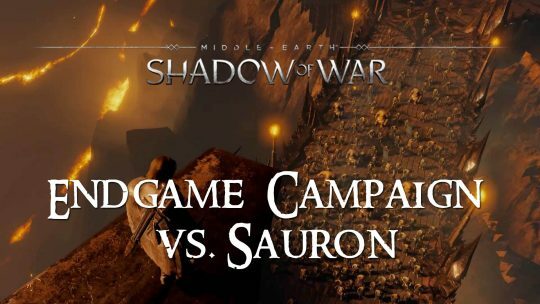 Upcoming LOTR game Shadow of War has a secret ending: Sauron Wants To Take Your PRECIOUS! Your Precious Mordor! Keep The Precious Safe!